Ideal Payments has teamed with Taif Money Transfer to launch Iraq’s “first” mobile payments app – Taif eWallet. The platform aims to create a “holistic payments ecosystem” used by multiple agents in the economy including retail merchants, ecommerce platforms, private companies, and government institutions. Ideal Payments’ local partner, Taif Money Transfer, will operate the service, using its existing agent network across Iraq. Ideal Payments says its role is to select and customise the appropriate technology, prepare the business plan and execute the strategy to spread the service in Iraq. The technology is powered by Monniz, a Belgian mobile money service provider. Ideal Payments says it was set up and is run by a team with experience from both global and local financial services, including banks such as Goldman Sachs and the Trade Bank of Iraq (TBI). 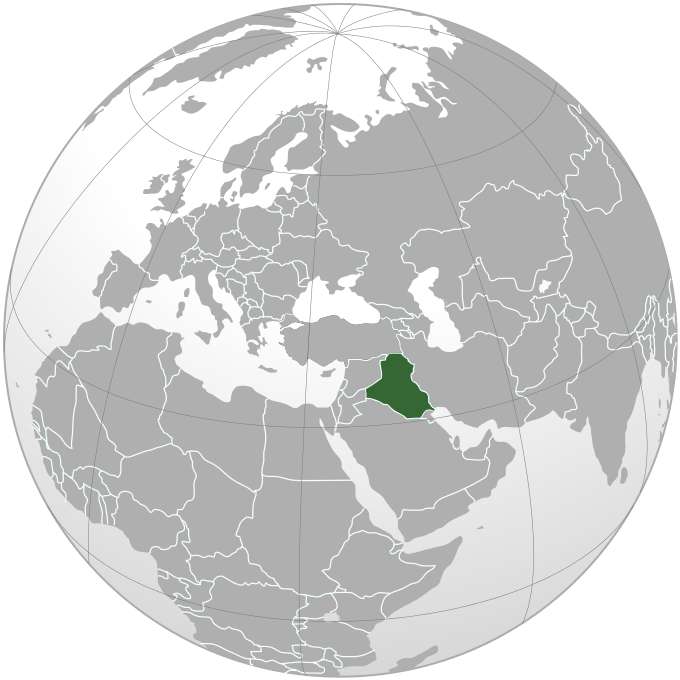 According to Ideal Payments, Iraq, a country of 35 million inhabitants, remains a cash based society at large with a significant unbanked population. Bank account penetration is below 10% and debit card penetration below 3%. The firm says that issues such as “inaccessibility, inefficiency, and unaffordability deter customers from using traditional financial services”. Earlier this year, AsiaHawala, Iraq’s “first” mobile money service, chose Mahindra Comviva’s Mobiquity Money solution as it looks to expand its reach across the country. In addition, TBI said it was working with core banking technology provider Misys to upgrade and develop a digital platform. A start-up bank in Iraq, Al Qurtas Islamic Bank, has gone live with its core banking system, ICBS, supplied by a Lebanon-based banking tech vendor, BML Istisharat.